What Is The Smallest Particle We Know? When physicists first collided electrons with protons, they observed that electrons bounced off three small hard cores inside the proton. The cores were then called quarks and it was found to be even smaller particles that make up the proton. Quarks are the smallest particles we have come across in our scientific endeavor. 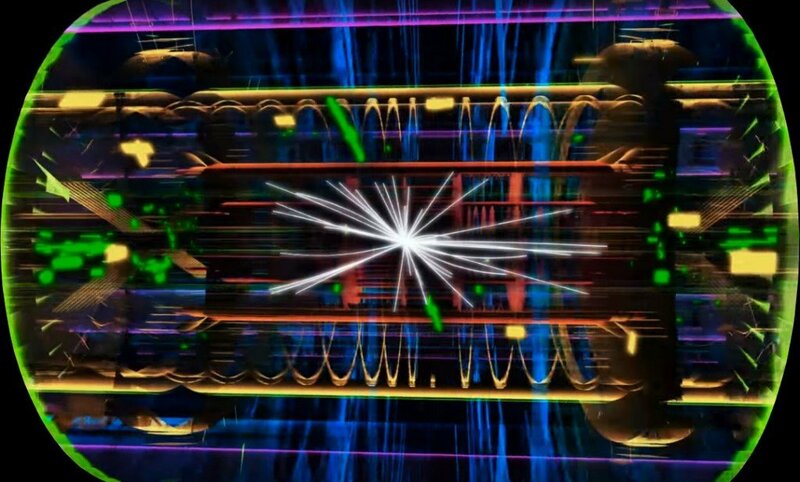 Discovery of quarks meant that protons and neutrons weren’t fundamental anymore. For more thorough understanding let’s peel apart a piece of matter and discover its constituents by removing each layer one by one. From a bird’s-eye view, matter looks rigid and its properties easily measurable. But even a 6-year-old can deduce that the tenacious pillars of his carefully engineered sandcastle are the sum of billions of microscopic sand grains. The next question is… what constitutes the sand grain? Peel another layer and you’ll find a neatly organized structure of atoms. 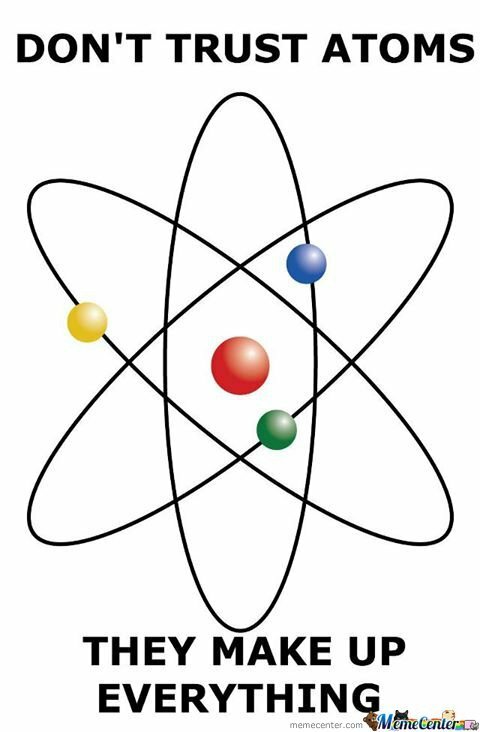 The concept of atoms was first proposed by the Greeks, who believed that objects could be indefinitely split into halves until you were left with a single, indivisible speck of matter. 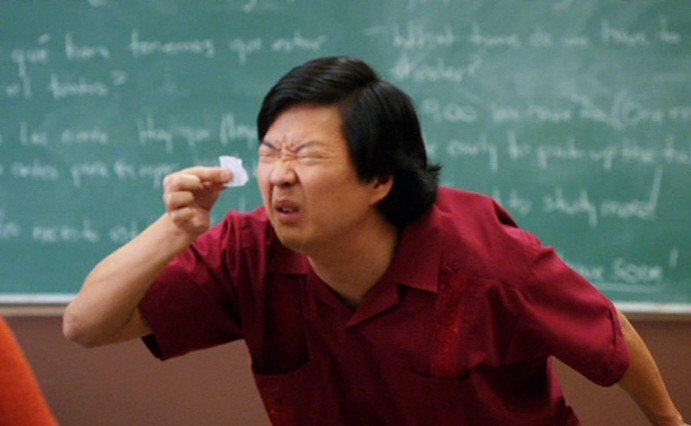 This unimaginably small unit could not be divided further and was, therefore, called an “atom”, derived from the Greek word A-tomos. A for “no” and tomos for “cuttable” or splittable. Surprisingly, the theory didn’t fare well. Most of the texts written about elementary constituents were lost and retrieved after multiple centuries. It took almost two millennia for the atom to be was recognized as a real fundamental physical object. The speculation was finally confirmed in the 1800s when chemist John Dalton conducted a series of ingenious experiments on gases. The average diameter of an atom measured around 50 nano-centimeters – a millionth of a grain of sand. The atom was then the smallest thing known to man. Of course, that was only until 1897, when Sir J.J. Thomson dug deeper and discovered something even more fundamental — the electron! This was truly a revolutionary discovery and the pioneers of electronic technologies cannot thank him enough for it. An electron’s “average” diameter turned out to be 0.0000000000001 centimeters or 2000 billion times smaller than a grain of sand. Since objects are electrically neutral, Thomson devised that the negative charge of electrons must be canceled by a small lump of positive charge in which the electrons are embedded. This was the ever-famous “raisin-in-pudding” model. This idea was rightfully dismissed in 1911 when Rutherford bombarded a thin piece of gold foil with alpha rays and discovered that atoms were mostly empty, but contained a concentrated positive central charge. He called this center the atom’s nucleus and named the positively charged particle a proton. The “average” diameter of a proton was measured to be three times smaller than that of an electron, but in terms of mass, it’s 1837 times heavier! He also hypothesized that the electrons revolved around the nucleus, analogous to the solar system model of planets. However, the scale of distances between the central entity and the ones adhered to it in the two models exhibited an astronomical disparity. But the celebration did not last too long. 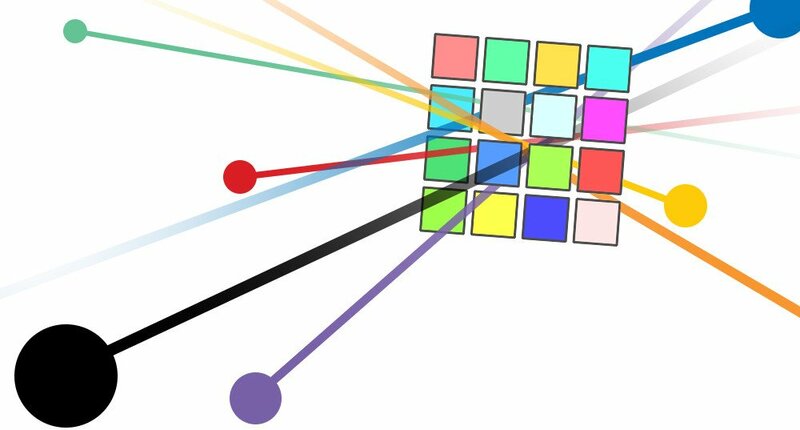 Soon chemists discovered isotopes — elements that are chemically indistinguishable but differ in their atomic masses. 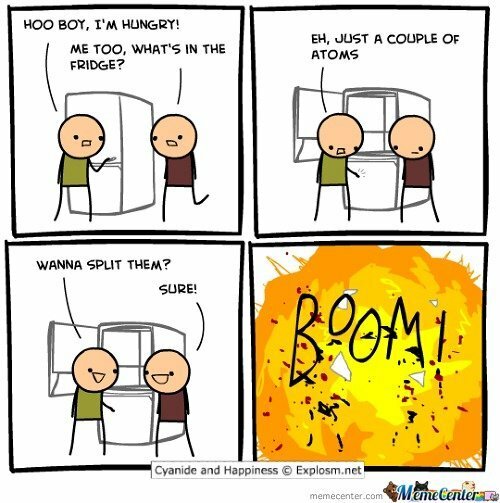 It seemed that a pair of isotopes contained the same number of protons, but still exhibited a difference in their overall masses. Rutherford accounted for this by suggesting the presence of a new fundamental particle, slightly heavier than a proton, but electrically neutral. His speculation became an actuality when, in 1932, James Chadwick discovered this laconic particle — the neutron. Neutrons and protons turned out to have the same size and mass — roughly 2000 times the mass of an electron. Can we peel matter apart any further? I mean isn’t 0.00000000000001 centimeters small enough?! 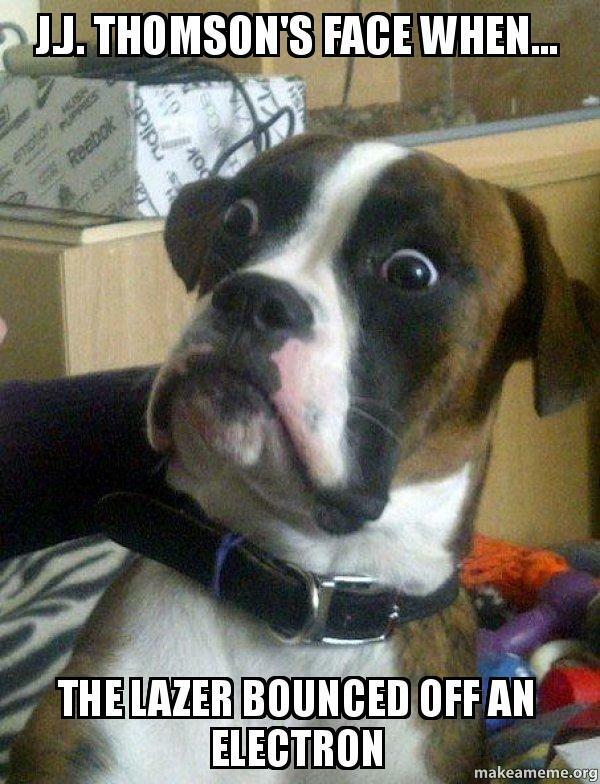 Well….. not quite. The quest to find particles even more elementary than electrons, protons and neutrons led us to build beautiful particle accelerators. The accelerators smash subatomic particles at enormous speeds, which causes them to shatter into their constituents. It is similar to studying the inner mechanisms of a television by throwing it from the top of a 20-story building and scrutinizing its broken components. When physicists first began colliding electrons with protons, they observed that electrons bounced off three small hard cores inside the proton. The cores were found to be even smaller particles that make up the proton. These elementary particles are called Quarks, and the discovery of quarks meant that protons and neutrons weren’t fundamental anymore. We’ve already written a more detailed and riveting article dedicated specifically to the properties and behavior of quarks. You can find it here. But can we dig any deeper? No, we cannot. Quarks are the smallest entities we have come across in our scientific endeavor through the sand grain. Actually, quarks and electrons, but wait, why an electron? Well, unlike its peers, the electron remains adamant to be a truly fundamental particle. It has resisted being further broken down into more elementary pieces. However, if electrons and quarks are fundamental, and quarks reside in protons, how is its radius three times larger than that of a proton?! The radius we ascribe to a subatomic particle arises from certain assumptions. 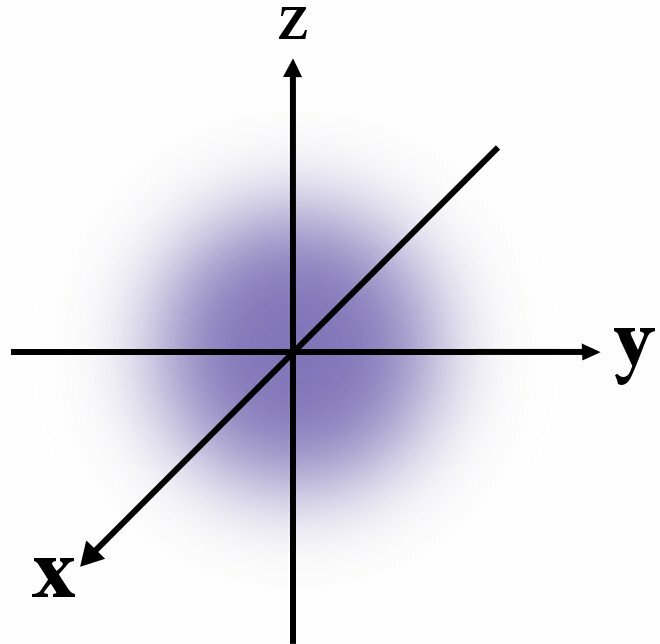 For instance, when the mass-energy potential of an electron is assumed to be fully contained, its radius turns out to be greater than that of a proton. A better approach to calculating the electron’s radius has been recognized as utilizing the proton/electron mass ratios. 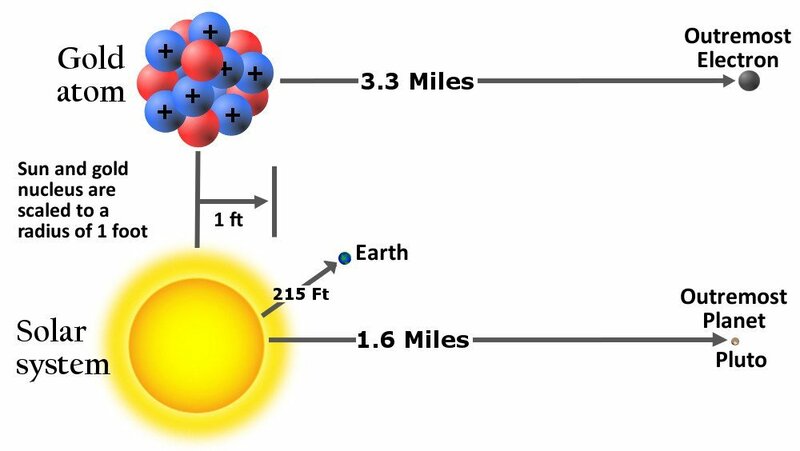 Using these ratios, we find the radius of an electron to be around ten times smaller than we previously thought it to be; a billionth of a billionth of a centimeter or 0.00000000000000001 cm. This is why I’ve used the word “average” to describe the physical properties of these particles. The radius is a dimensional construct and has nothing to do with the actual radius. Similarly, we haven’t had any luck with quarks either. They refuse to be isolated, and even if they are, they do not last too long. Some live as little as one billionth of a billionth of a billionth of a second! Separating a pair requires so much energy that it ends up being utilized to form two quarks that bind to the original two! Don’t be appalled by the amount of energy here. Think about it like this… you’re literally trying to rip apart the very fabric of reality. Why our conception of “size” is wrong? The mental image of a subatomic particle that we conjure while asking these questions is just plain wrong! The word “particle” often evokes a tiny steel or billiard ball image that are ubiquitous in physics textbooks. However, their structure and behavior at such minuscule dimensions do not resemble our daily experience in any way at all. In the realm of quantum mechanics, the definition of shape isn’t straightforward. Their physical properties cannot be precisely measured and their existence in a particular region can be defined only by probabilities. Still, scientists have managed to conduct some shrewd studies to approximate the size of a quark. The latest I could find approximated it to be a billionth of a billionth of a centimeter, which is in the same league as an electron. At this point, it becomes imperative to realize that the Standard Model, the crown jewel of particle physics, does not describe subatomic particles in terms of their size or mass, but rather their energies. The proton or neutron doesn’t have a fixed shape or volume — its volume is devised from the space in which its constituents are confined. Quarks, electrons or any other subatomic particles are just concentrated energies; they have no particular order, whereas fundamental particles, such as quarks and electrons, are deemed to be point-like. They have no dimension and are literally considered a single dimensionless dot in space. Thinking of them as points is just a useful simplification, as there isn’t evidence to the contrary. The model in the framework of these considerations has successfully captured (until now) all that was known with astonishing accuracy. It is known to be the most accurate theory in any field. Of course, this supposition, like any in science, isn’t afraid to be crumpled up and dismissed when a new one makes way. Scientists aren’t wary of returning to the drawing board again, provided there is evidence. In this case, the discovery of a particle within. The proton or neutron doesn’t have a fixed shape or volume — its volume is devised from the space in which its constituents are confined.